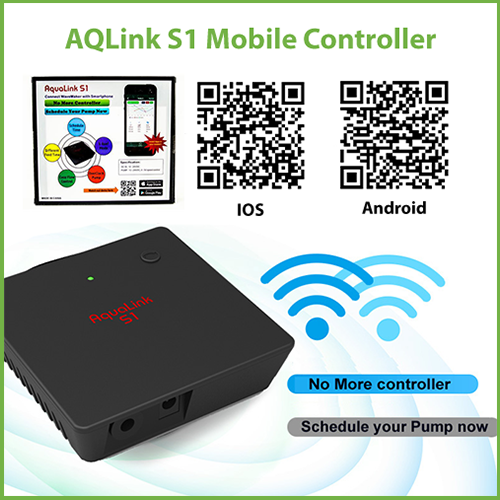 Control your Jebao pumps with the AQLink S1 Wireless controller via a smart phone Android and IOS app. 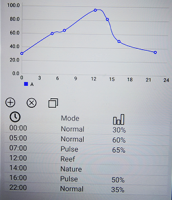 Each pump or wavemaker will need its own AQLink controller which you can then control on your smart phone app. The smart phone app can control up to 3 AQLink connected pumps on the same network. 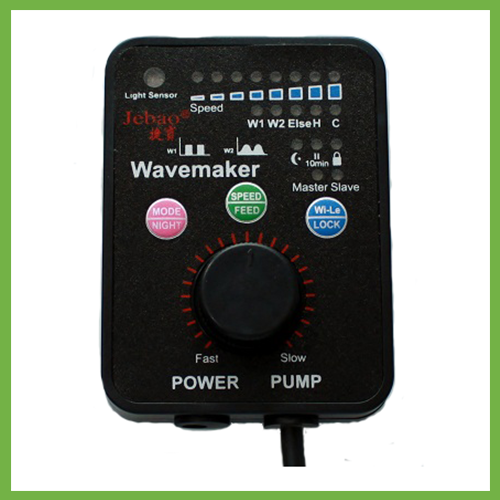 While return pumps and skimmer pumps generally operate in normal mode at a constant set speed, wavemakers can be run in one of 6 different modes or scheduled to run in any or all of these modes over a 24 hour period. 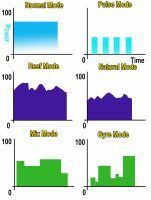 Normal Mode – run the pump at a constant speed that you set. Pulse Mode – sets the pump to pulse on and off with the ability to set the on and off times from 60 minutes (3600 sec) to 0.01 seconds. Besides the schedule option above you can also program the night mode across each of the 3 pumps to slow down to a specified flow rate between your chosen start and end time. This change to the night mode occurs gradually over 60 seconds. 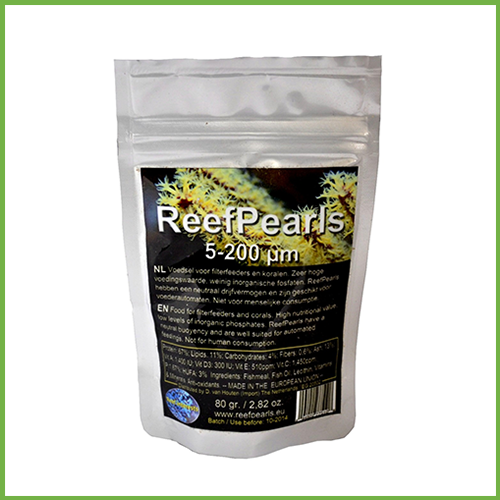 This give the aquarium inhabitant the opportunity to rest during the night and the gradual change does not cause the fish any stress. 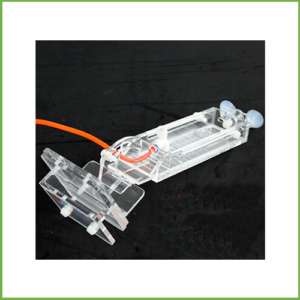 The maximum flow rate achieved with the standard controller is 100%. The AQLink has been tested to enable overclocking up to 120% on DC1200/2000 and RW pumps. Due to the digital nature of the controller and the sliding speed adjustment in the app you are able to adjust the flow rate from 1% to 120%. For example, the standard controller on the DC2000 Pump adjusts the flow rate from 1200 to 2000 litres per hour, whereas the AQLink S1 adjusts the flow rate from 100 to 2400 litres per hour. The AQLink S1 with it’s new Integrated Circuit technology provides extra protection and stability for your pumps. 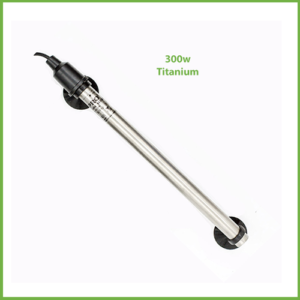 This keeps the pumps running at a stable and consistent flow rate giving you accurate skimmer operation that maintains the same water levels and may reduce noise by 10%. There are some situation that require more than the standard 10 minutes of feed time. 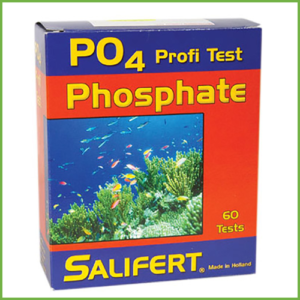 Examples of this are frozen foods that take time to melt and distribute throughout the aquarium, or coral foods that cycle through the system over a long period and you do not want the skimmer to remove. Another example is during maintenance when you stop the return pump and the level in the sump rises which can cause the skimmer to overflow. 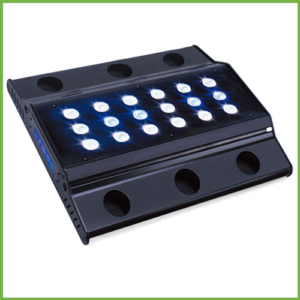 The AQLink controller gives you the flexibility to choose from three feed functions. Press the button on the controller to stop the pump for the standard 10 minutes and start up again once the 10 minutes has elapsed. Press the FEED button in the smart phone app for the option of 9, 10 and 11 minutes. Not Suitable for DCT/ DCS Pump / Jebao CP-45 CP-25. The AQLink T1 Controller is available to control these pumps. Setting the flow rate on some pumps below 20% can cause them to stop if there is an increase water resistance due to a high head height or valve restrictions. You may in this instance need to increase the flow to more than 20% to enable the pump to start.